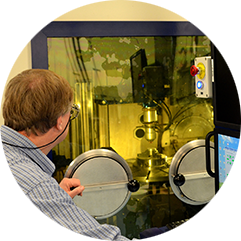 Precision Machining | Connecticut Center for Advanced Technology, Inc. Precision Machining. An Exact Science. 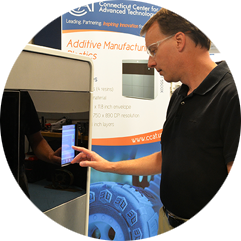 At CCAT, we help improve your part machining, optimize your existing processes and work with you every step of the way until you are satisfied and the job is done. 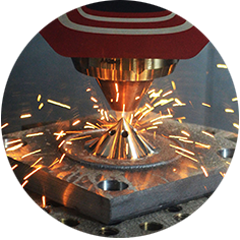 Increase your material removal rate using existing CNC programs to lower costs or provide additional capacity without capital expenditure. Enhance CNC programming support for new part production. Add capacity and capabilities using your current programming staff. Create parts from 2-D prints. Gold standard part-output formats include MasterCam and Siemens NX. Use parametric or design-of-experiment (DOE) assessments. 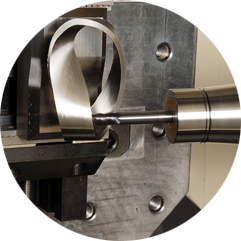 Ensure cutting tools, materials, coolants and other machining equipment is at peak performance without interrupting your production. Contact us today to talk about your challenges and how we can help you succeed. Discounts and grant opportunities for Connecticut and Massachusetts companies with fewer than 500 employees may be available.